« Sarah Staar IM newsletter – Did Trump Use Pattern Interrupt ? Sarah Staar IM Newsletter – I Was Wrong…. I want to share with you a little story about the last few days.. So last Monday I decided to set up a brand-new video-based ad campaign on Facebook. I spent most of Tuesday setting everything up, shooting the video, editing it, creating the Facebook ad campaign and getting everything perfect. The campaign flopped and didn’t work at all…..
And then I remembered last week’s newsletter all about pattern interrupt, and it occurred to me that my advert looked just like everybody else’s. I needed to make my Facebook ad stand out and look different, In other words, I needed to use some pattern interrupt to get attention. 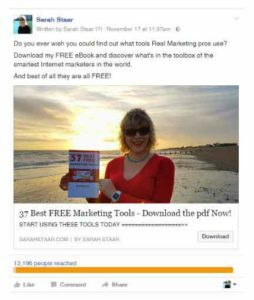 The purpose of my advert was to send people to a squeeze page for the “37 Free Marketing Tools” ebook. I printed out the cover of the book and glued it to a piece of cardboard. Got in the car and headed for the beach. I figured if I could get some photos standing on the beach holding up my banner for my new product this would be totally different to most adverts. Now get this, I had the idea and within one hour I had implemented it……. This is how my advert looked…. Straightaway the advert started to convert. After a bit of split testing of different demographics and different targeting I eventually got my click through rate up to 3% which is incredibly good for Facebook. The squeeze page was also converting at between 60 and 75%!! These are some of my best results ever.. So what’s the take-away from this story ? – Don’t give up, analyse what might be going wrong and try again. – Measure and evaluate your campaign. – Keep refining your audience segmentation and targeting. – Don’t waste time trying to be perfect, just do it ! ITS RESULTS THAT MATTER ! However, the advert did get some negative Facebook comments. One guy (a professional illustrator and artist apparently) went on about how bad they thought the photo was. I guess he was offended that I wasn’t using a professional photographer and a lighting setup on the beach??? I suppose yes the photo isn’t technically perfect – but the point is that it got the job done. One of the major things about online marketing is that you can test stuff out quickly, Dave calls it “sandboxing”, without spending lots of time, money and effort. Time and time again I see people fail online because they spend too much time doing the wrong things. Too much time building their website. Too much time designing their logo. Too much time designing their header graphic..
You get the picture, sometimes you just need to throw something up quickly to see if it’s going to work. In my experience, the things I’ve thrown up quickly, kind of on a whim, are the things that get me massive success. And there is one final point. So I hope that was a useful little story for you…. Okay before I give my opinion on this film I have to make something very clear. There will be a lot of people that will absolutely hate this film and find it incredibly boring. However, there are a lot of people, including myself, that think this is potentially a science fiction masterpiece with a plot and scenario that hails back to the golden era of science fiction – it’s very JG Ballard I think. 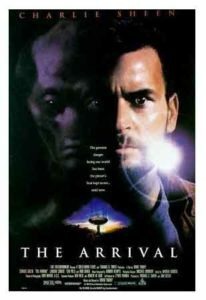 I don’t want to give too much away if you haven’t seen the film but I have to say that I think this is one of the best betrayals of truly alien thought patterns that I’ve ever seen. Last night Dave and I went to Chichester to see this film, not expecting very much as the film had had some bad reviews. However we were both stunned. My one criticism of the film is the fact that they mis-used Forrest Whitaker. He’s such a great actor but yet they didn’t really give him a decent role, what a shame…. Sometimes when creating squeeze pages or sales pages you need to write your headlines in UPPERCASE, lowercase, Or Sometimes You Need to Write in Title Case. Case convert is a very simple online tool, you can paste your text into a text box, click a button, and it will convert your text into, uppercase, lowercase, title case. I use this tool all the time. Yes Microsoft Word will do the same thing but it’s too difficult for me to use. Case convert is one of those tools I seem to use all the time and the best part is it’s free to use. 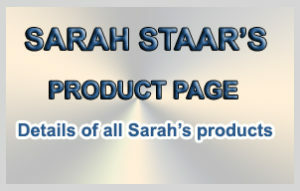 Products recommended by Sarah Staar. 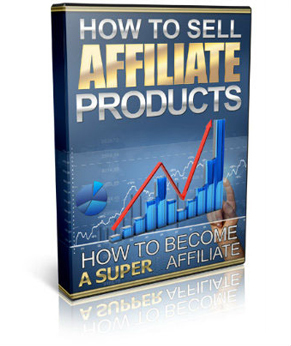 This is the product that got me started in this business back in 2008. Watch my video review of this product below.